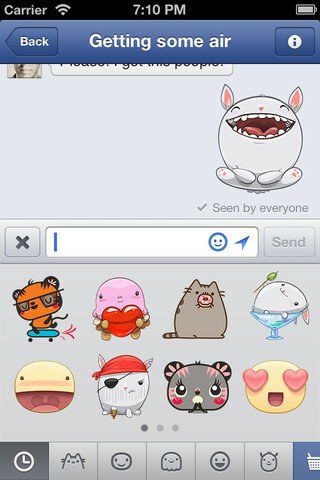 Latest update to Facebook's messaging app brings back feature due to popular demand, also introduces stickers to "bring your messages to life." Stickers will be available to everyone over the next few weeks. You can find the update in the App Store now.